PRESS RELEASE | MP Bernard Généreux condemns Liberal indifference to Canadian taxpayers, following the Parliamentary Budget Officer’s estimate of the cost of processing migrants who cross Canada’s border illegally. 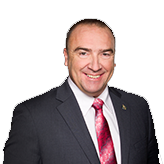 At the request of Manitoba Conservative MP Larry Maguire, the Parliamentary Budget Officer assessed the average cost per irregular migrant entering Canada in 2017–2018. He found that it cost $14,321 per person last year, which is expected to rise to $16,666 in 2019–2020. These costs are projected to be between $208 to $538 million for 2018–2019 and $211 to $606 million for 2019–2020, a significant increase from the $173 million predicted by the Trudeau government in the federal budget. This amount represents only those expenses assumed by the federal government and does not include provincial government expenses such as health care, which does not have the usual three-month wait time that applies to Canadian citizens and permanent residents, and social housing in major cities like Montreal and Toronto. The Trudeau government has still not followed up Quebec’s request for reimbursement of the $146 million it incurred in 2017, and has offered the province only $36 million. 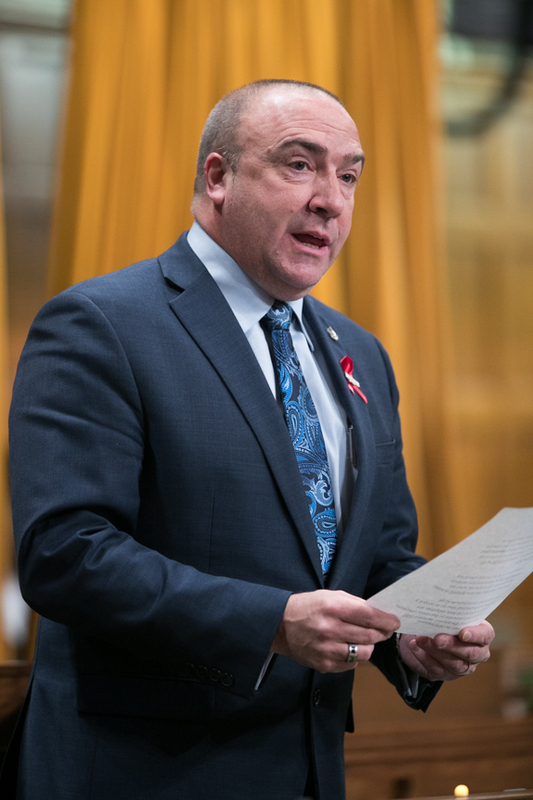 The MP finds it particularly frustrating that many businesses in Montmagny—L’Islet—Kamouraska—Rivière-du-Loup grapple with long delays for work permits and immigration visas to bring legal foreign workers into the riding.